Dropped Didi off at school and then went to Target to grab some groceries. I went inside about 820 and finished shopping by 847. A hit and run! At a car park. I was definitely SHAKEN. Pressed my remote a few times to confirm it was my car. Walked around the car to see if there was any note left for me. Nope. Called The Husband, called the rental company and called the police. Some of the ladies came by to give me moral support, and the Target security said someone came in to tell them about the car but they can’t retrieve the footage till after 1pm. 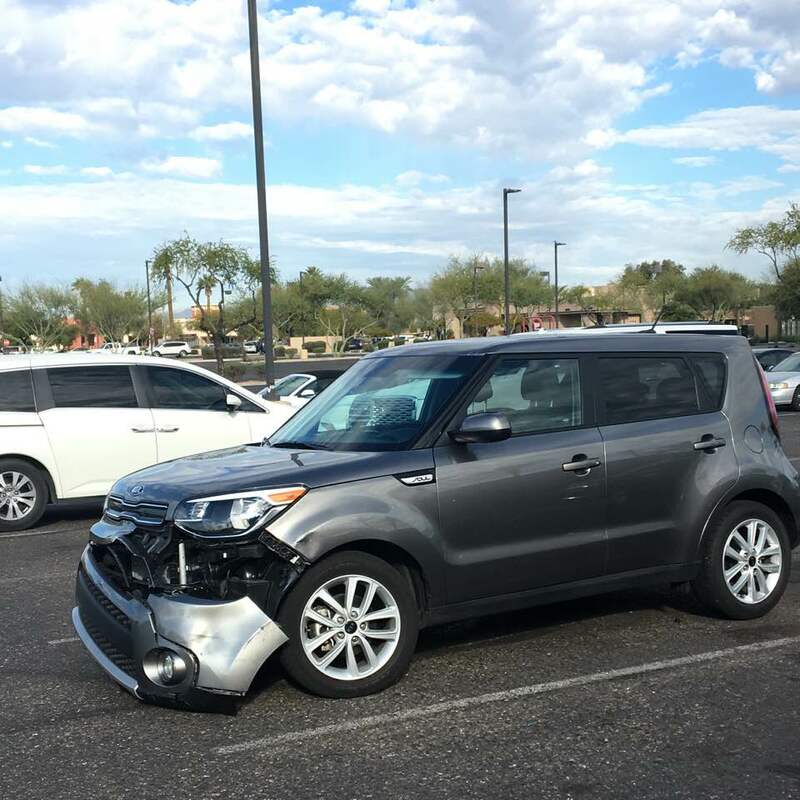 Fortunately this is a rental and we bought damage insurance for it so I don’t have to pay for the repairs. 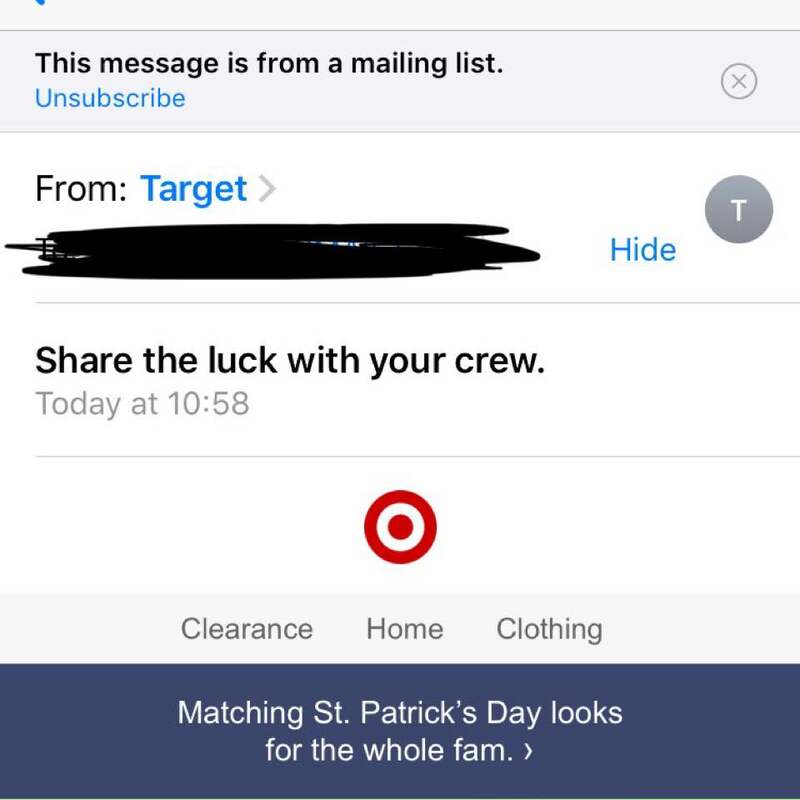 When I came home I checked my email and received this from Target. Hahaha I don’t think anyone wants to share my luck! iloveicecream 😱😱😱 hope this spate of run-ins will pass very soon!